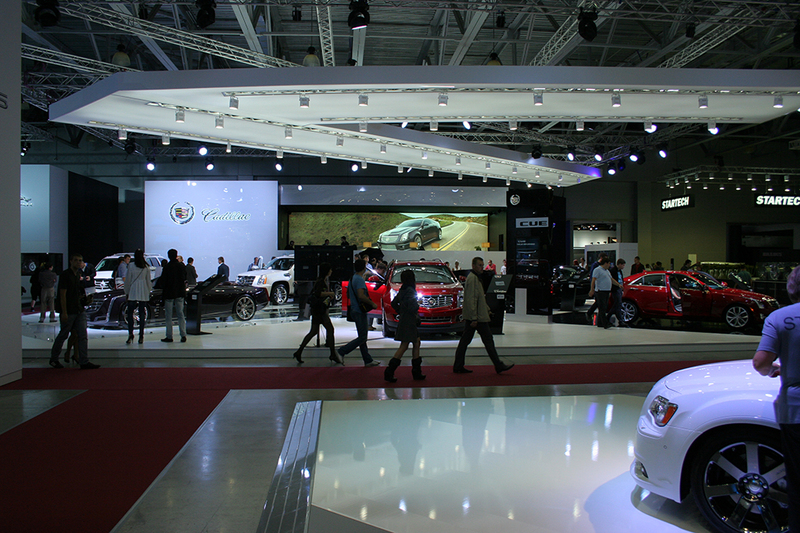 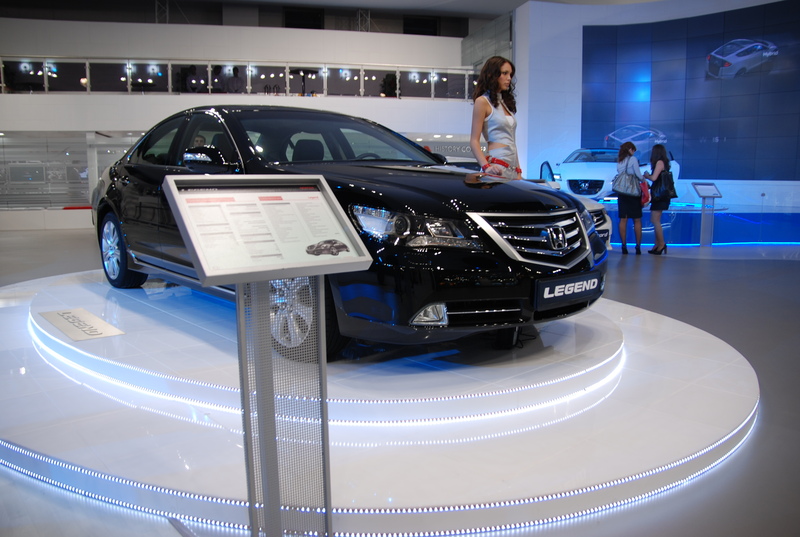 MIAS is the major exhibition event in the automotive industry that is held in Russia every two years. 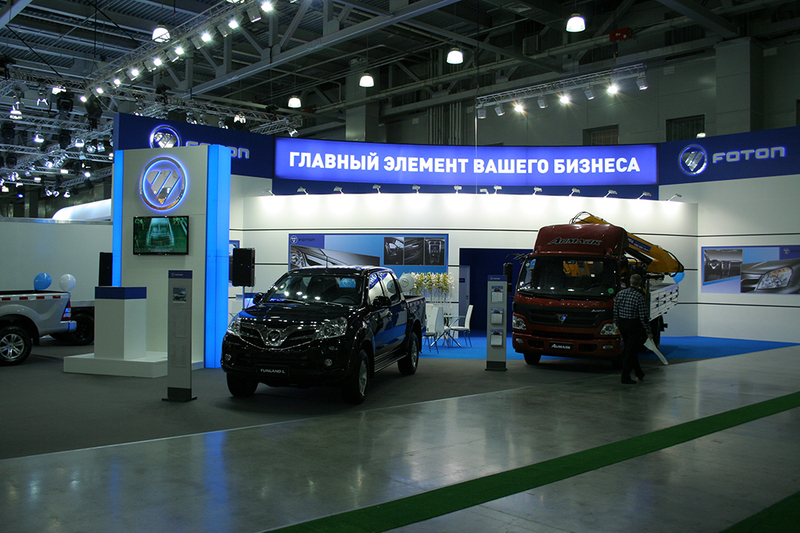 The main purpose of the exhibition is to highlight domestic innovations that boost the automobile industry in the country. 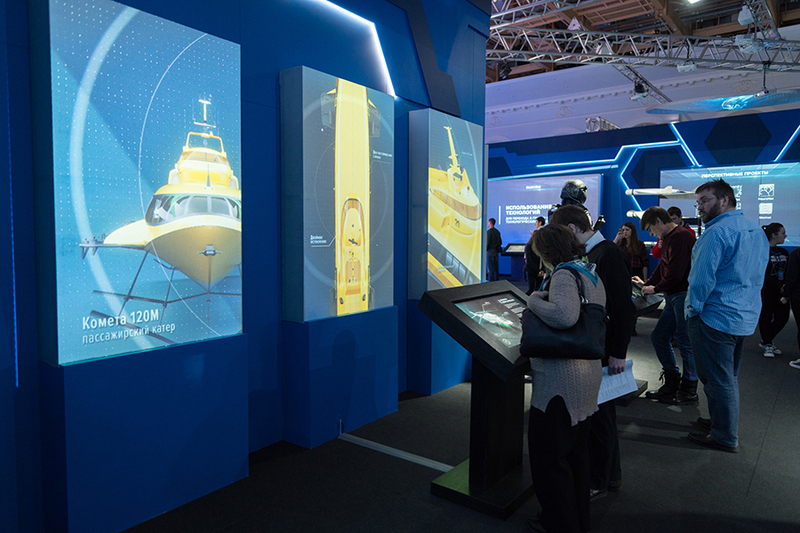 Immensity, exciting architectural elements and complex technical solutions are the hallmarks of the exhibition at the Automobile Salon. 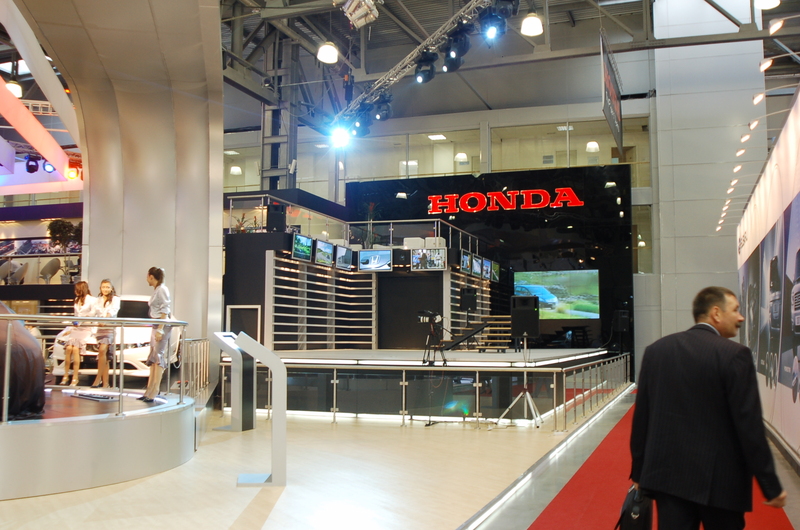 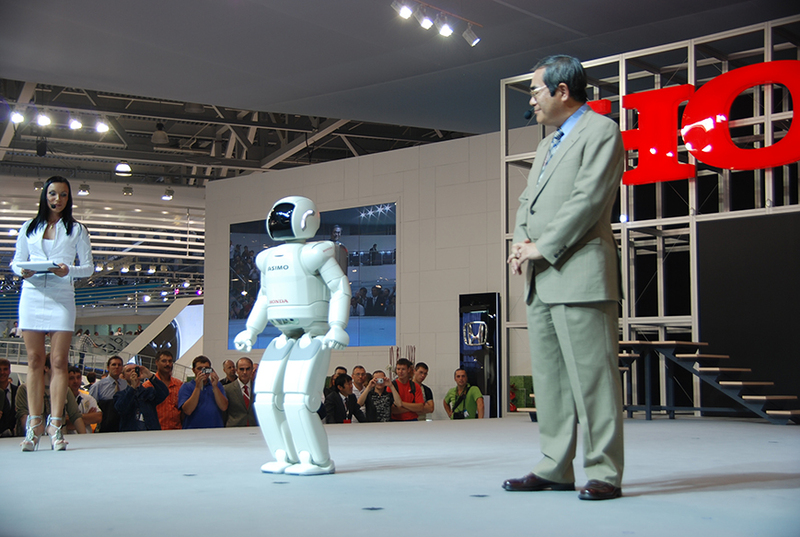 The World leaders in automotive industry are traditionally compete in drawing visitors’ attention on new products presented at the exhibition. 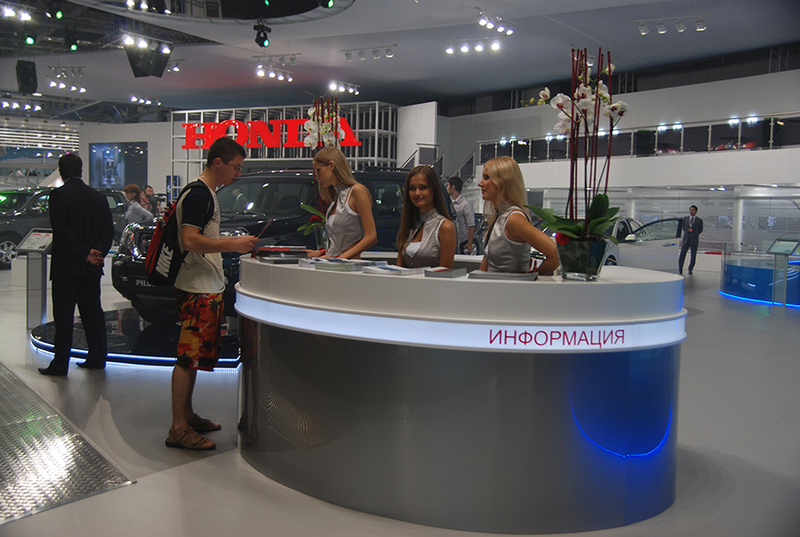 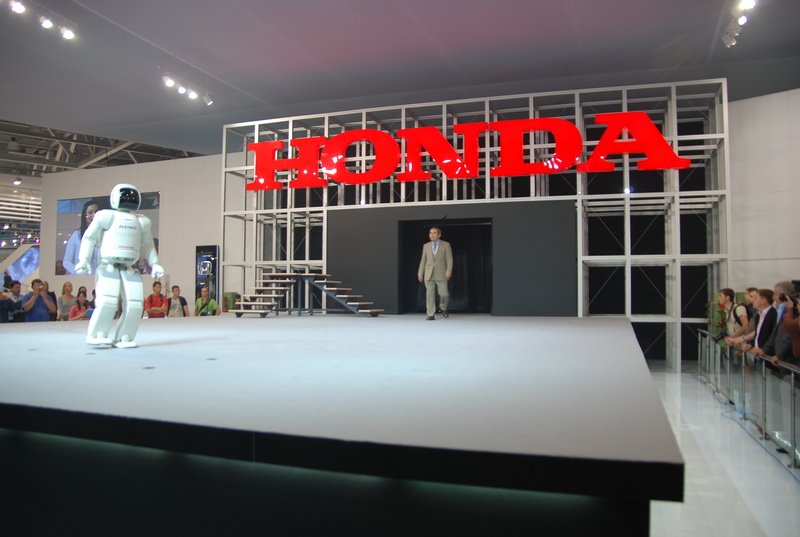 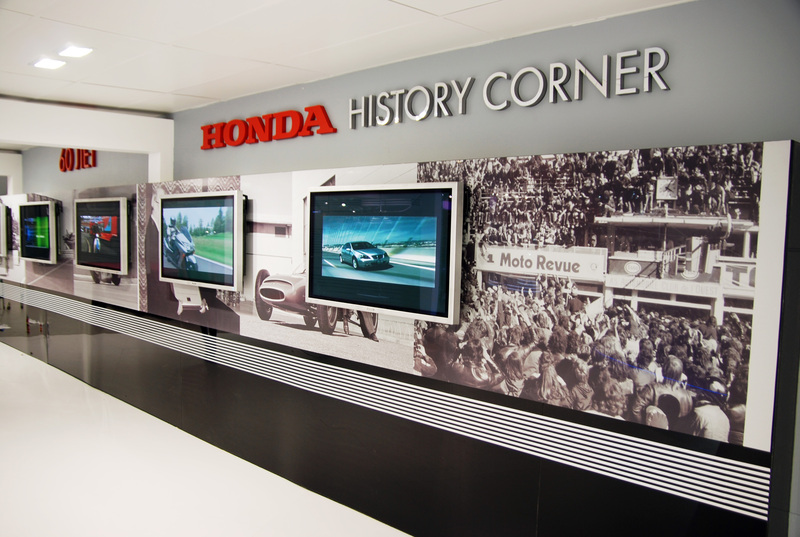 Bright, productive stands hold the relevant part of brand promotion. 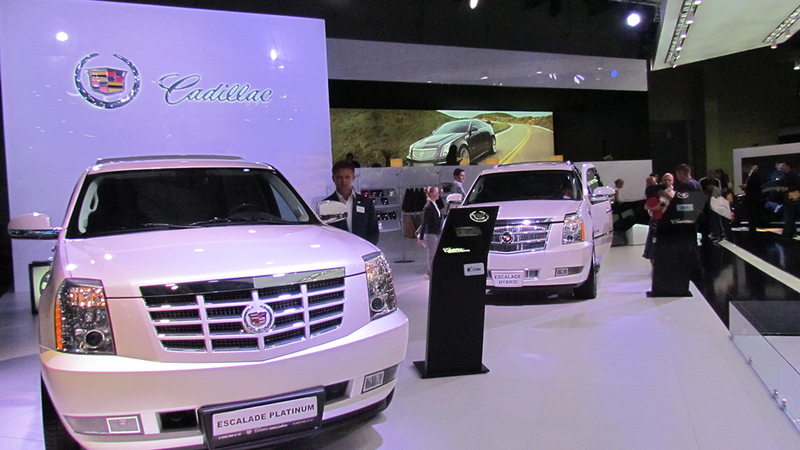 There is no doubt that these expositions are significant for our portfolio.